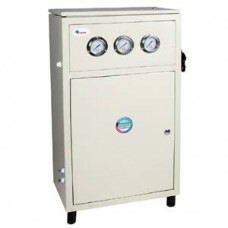 Technical SpecificationsRO System 50 LPHModel: KRO 50 LPH SKIDMake: KRONARO Capacity: 50 LPH20” ..
TECHNICAL SPECIFICATIONA. 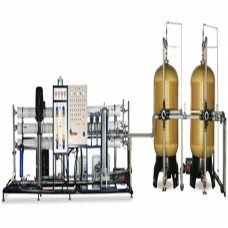 TECHNICAL SPECIFICATIONMODEL : KRO 100 LPHFLOW RATE : 80-100.. 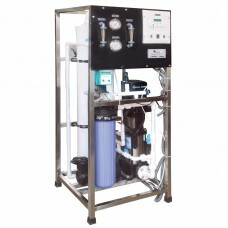 Basic of Design and CapacityObject: To commission a Reverse Osmosis System to recover 25.. 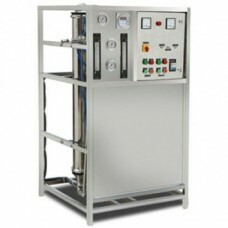 Basic of Design and CapacityObject: To commission a Reverse Osmosis System to recover 200 liter.. Basic of Design and Capacity 1000 LPH ROAssumption:No. of working days	: 360 daysNo. o.. SPECIFICATIONS / FEATURES Plant Skid made from SS/MS (Powder coated) Pre filter with GAC/Sedimen.. 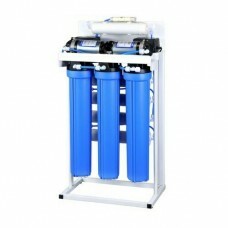 BASIS OF DESIGN AND CAPACITYOBJECT: To commission a Reverse Osmosis System to recover 3000 lit.. 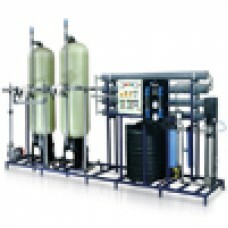 BASIS OF DESIGN AND CAPACITY OF 5000 LPH RO SYSTEMTo commission a Reverse Osmosis System to recover .. SPECIFICATIONS / FEATURES Plant Skid made from SS/MS (Powder coated) Pre filter with GAC/Sediment in..